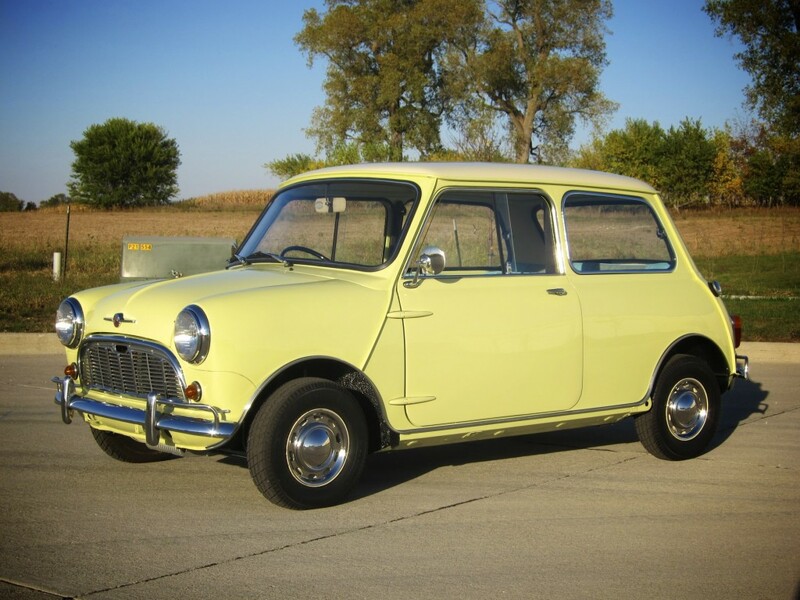 After: This 1962 Morris Mini Minor is just about ready to leave as a brand new car. 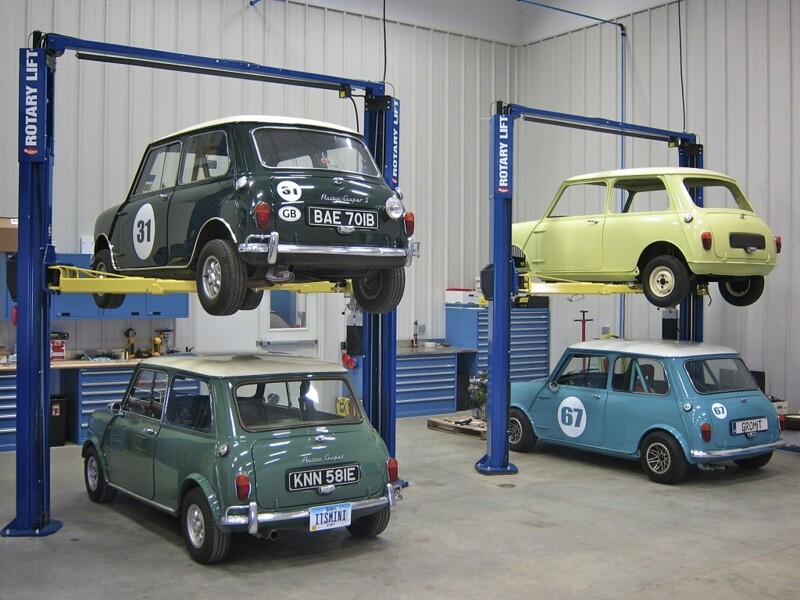 Starting of the 1962 Morris Mini Minor with 1380cc A-Series BMC engine. 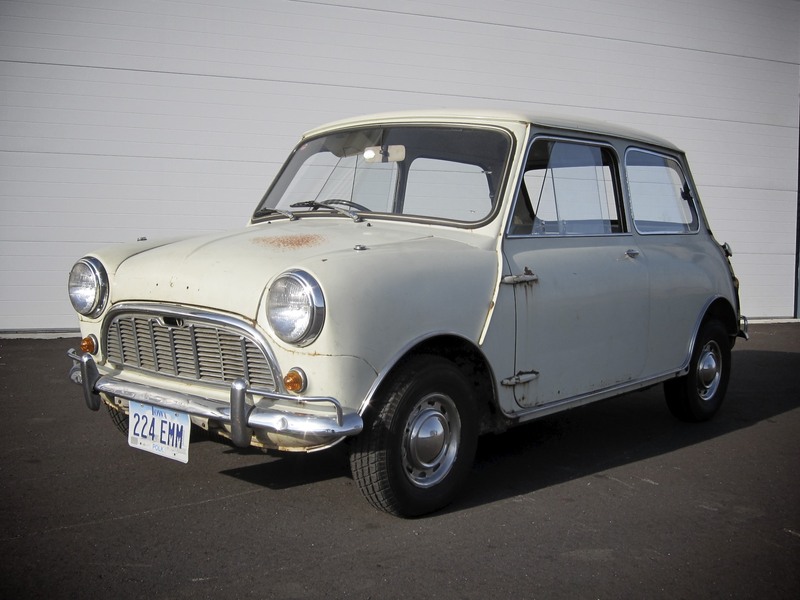 Before: This 1962 Morris Mini Minor just arrived at the shop for restoration.